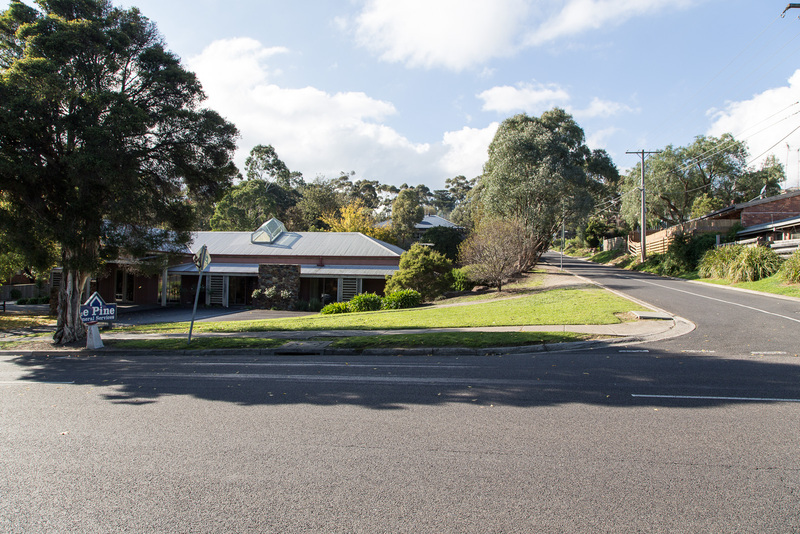 May | 2017 | Eltham District Historical Society Inc.
#ThrowbackThursday – Located today at the corner of Main Road and York Street is @LePineFunerals Eltham where many gather to share cherished memories and stories of loved ones recently departed. 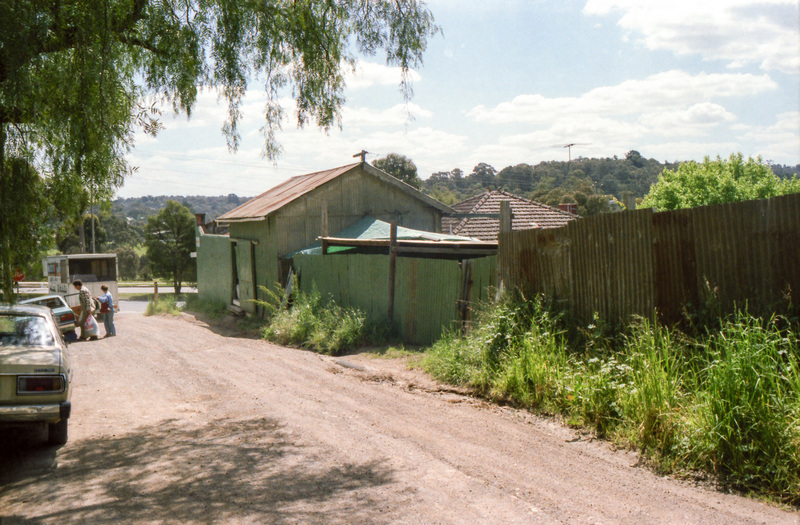 Today we share a memory of that site from circa 1985, scene of the former Eltham Feed Store located at 846 Main Road on the corner of York Street. 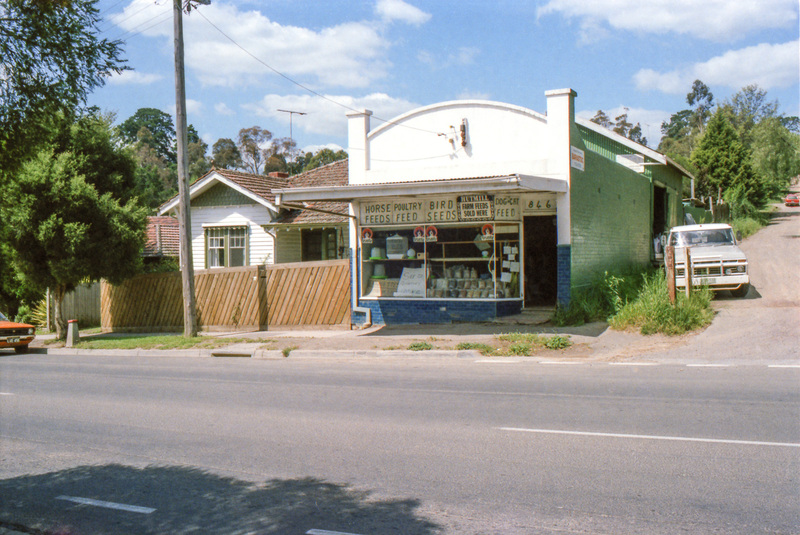 No doubt many have memories of visits to the store to purchase feed for loved pets and other animals and we would certainly like to hear your recollections of the store and its local characters. 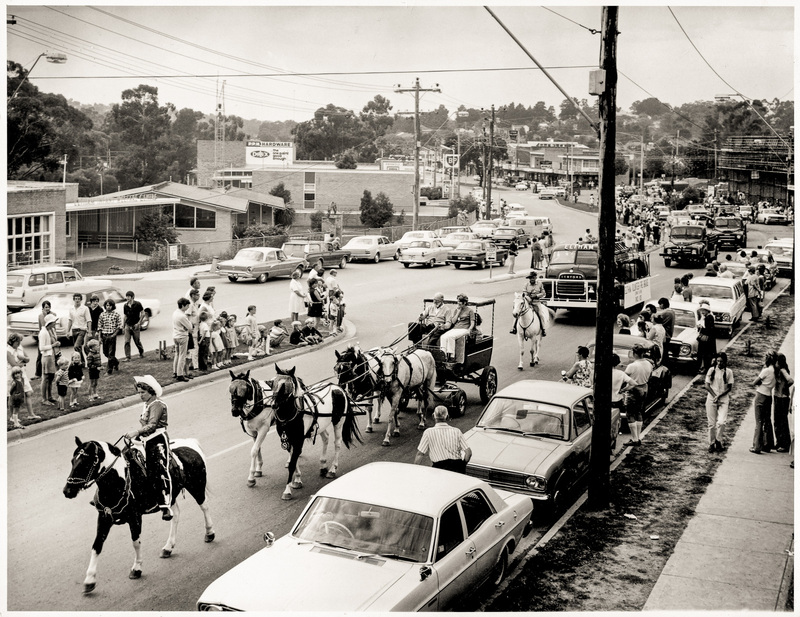 #ThrowbackThursday – Today we time travel back to the centenary celebrations for the former Shire of Eltham and the parade held on April 10, 1971 as it progresses along Main Road. 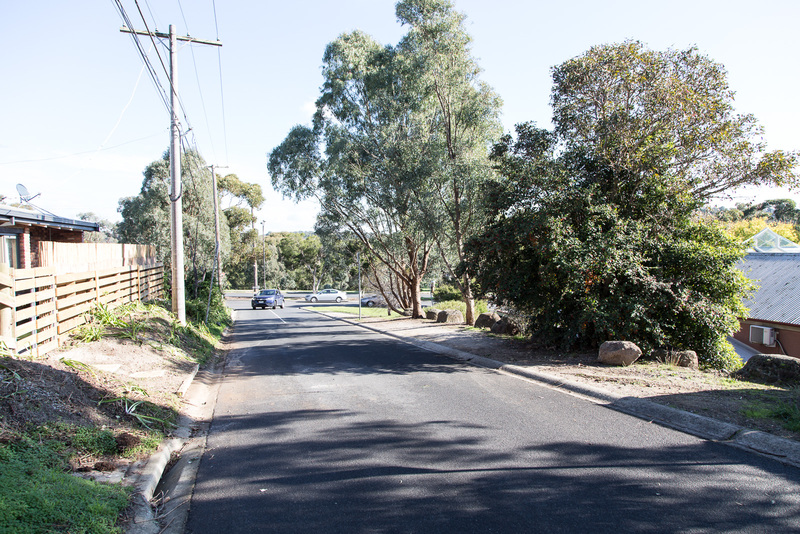 There is an enormous amount of detail captured in this image, some of it long gone, some still there and some just beginning. 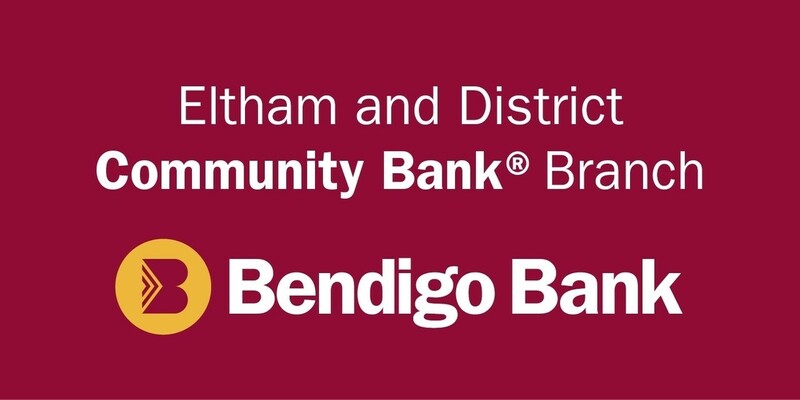 Look for the construction works on the Eltham Village Shopping Centre, site of the former Shire Offices at the corner at Main Road and Arthur Street.